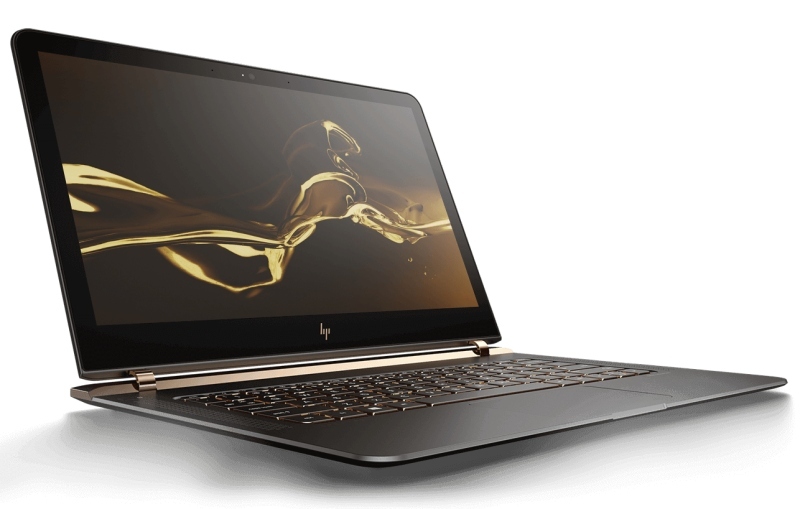 HP has launched the Spectre 13 in India, a laptop that’s claimed to be the thinnest in the world by the US-based firm. With a thickness of 10.4mm, it’s thinner than both the 12-inch MacBook and 13-inch MacBook Air. It has been priced starting at Rs. 1,19,990 in India, and will go on sale from Saturday. HP hasn’t compromised on the specifications either as the 64-bit Windows 10 laptop will come with a choice of Intel’s 6th generation Core i5 or Core i7 processors with Intel HD Graphics, SSD storage up to 512GB, and 8GB of LPDDR3-1866MHz RAM as standard.